Start taking classes at Akeru Healing and other studios! Located in the golden triangle neighborhood, the “Triangle” is the masthead of Denver with much to see and do— arrive just before your appointment time, relax in the lounge, switch off your PDA, sip some tea & enjoy the healing space. Pauline's Integrated Bodywork sessions work with the body, mind and spirit to begin a wellness journey like no other massage. This session is a great place to begin your wellness treatments for many things such as stress, anxiety pain, inflammation, injury recovery or surgical recovery. Akeru Healing is a premier ClassPass Wellness venue. See their class descriptions for more information on the services they provide. Gratuity is not included in the cost of your reservation. Please remember to tip based on the full amount of the service reserved. Please arrive at least 15 minutes in advance of your appointment in order to get settled into the space and complete any necessary paperwork at the front desk. Please also note that you are reserving a specific appointment slot with an assigned practitioner at Akeru Healing, so if you need to cancel your reservation, please do so 24 hours in advance! 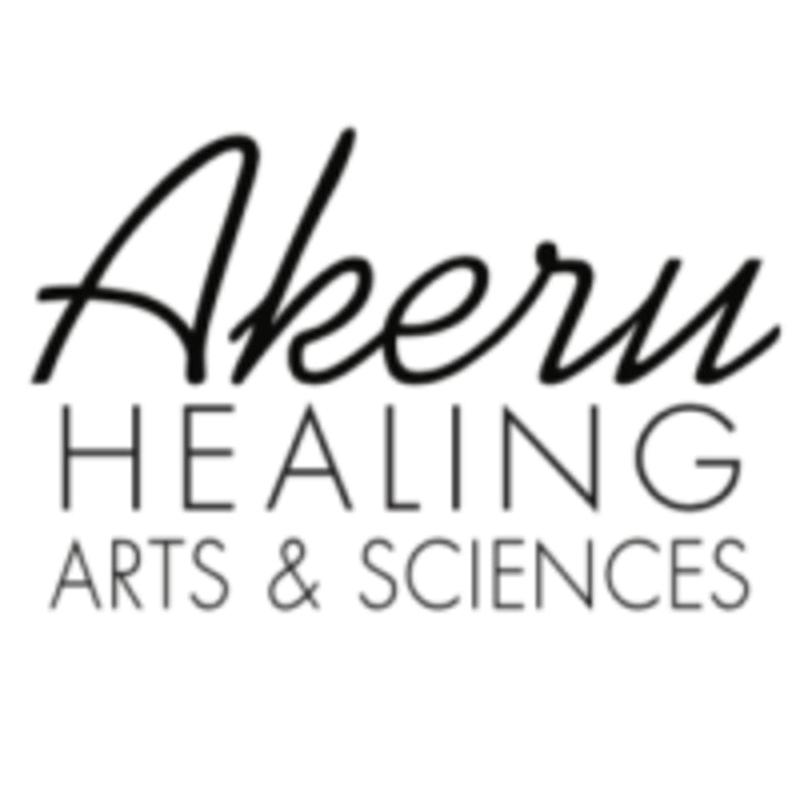 Akeru Healing is located at 1643 Boulder Street, Denver, Colorado.